Customers are increasingly informed when visiting a dealership to search for a new ride, and it is becoming more and more important for salespeople to have pricing and other information readily available while showing a vehicle. The tool offers a fully-functional CRM, but also has scanning capabilities and an inventory management system. “When selling a car, right at the car is where you want to be, so use this tool at the car, and on the lot, not just at the desk,” company officials said. 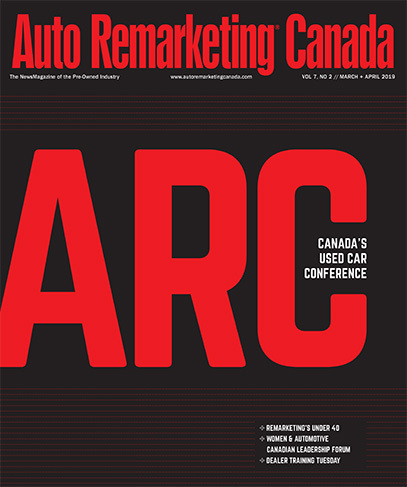 Dealers can scan customer identification directly into the built-in CRM system, and then display prices, leasing, and payment schedules all while showing the vehicle to the potential buyer. Tools include, payment calculator, inventory lists, build and price functions, follow-up options, and more. After the scanning process is complete, the company explained a variety of follow-up communications are automatically generated and sent, and all the information is simultaneously displayed on the desktop of the manager or dealer principal. For more information on the new tool, dealers can click here.